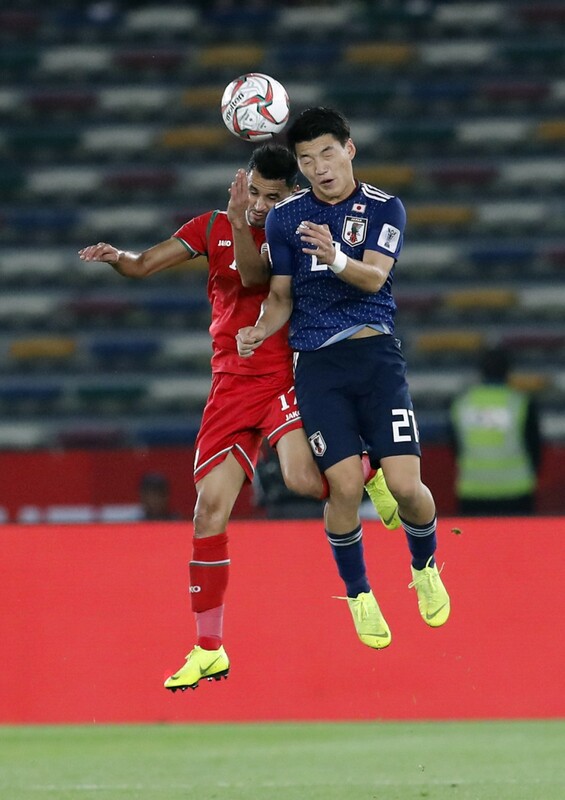 AL AIN, United Arab Emirates (AP) — Qatar thrashed North Korea 6-0 on Sunday and advanced to the knockout stages of the Asian Cup after the biggest victory in this tournament so far. Saudi Arabia, which beat Lebanon 2-0 on Saturday for its second straight win, will join Qatar in the round of 16 from Group E. Amid diplomatic tensions between the two countries, Qatar and Saudi Arabia meet Thursday in a game which will decide the group winner. 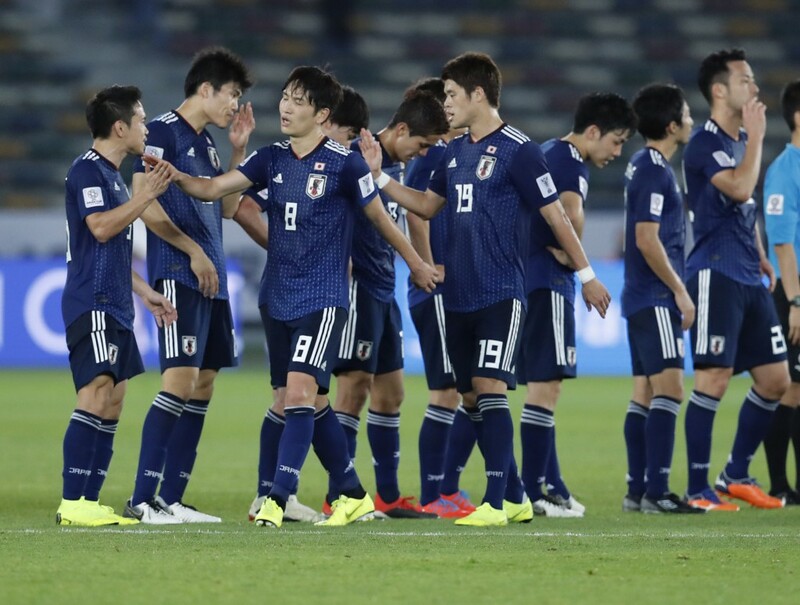 Four-time champion Japan moved closer to advancing after a 1-0 victory over Oman for its second win in Group F. Japan is through if Turkmenistan fails to beat Uzbekistan later Sunday in Dubai. After a goal in the opening 2-0 victory over Lebanon, Qatar star striker Almoez Ali added four more to become the tournament's leading scorer. 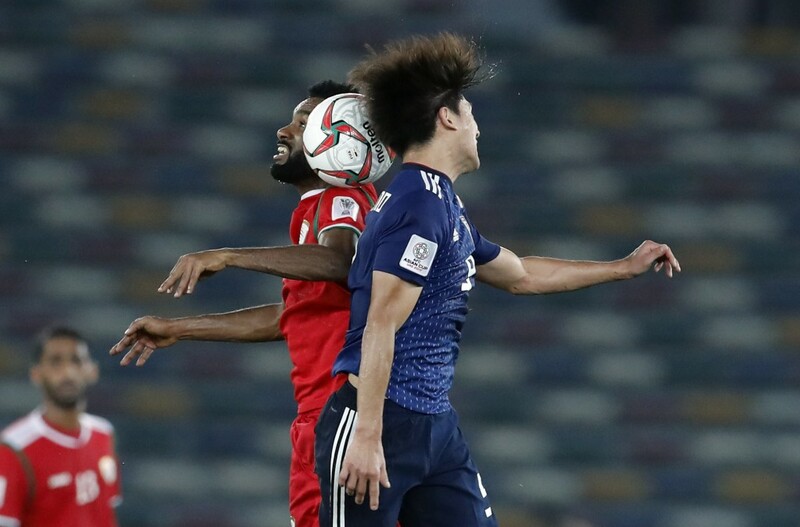 He struck twice within two minutes early in the first half to give Qatar a comfortable lead with two more in the second half. 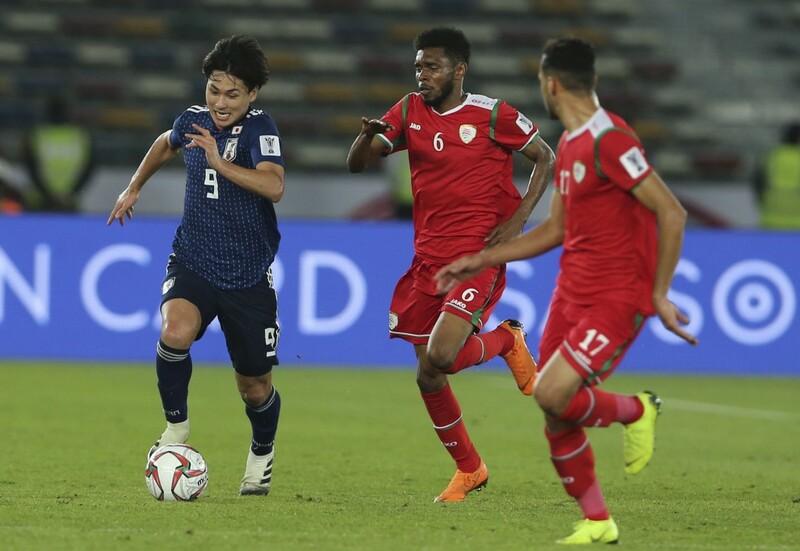 Boualem Khoukhi and Abdelkarim Hassan had a goal apiece for Qatar, which won two opening Asian Cup games for the first time.